Head to 7 Clans Paradise Casino in Red Rock to enjoy more than 500 gaming machines in 30,000 square feet of space. The casino features live blackjack 24 hours a day Tuesday through Saturday and live poker each evening. Daily specials pack extra fun like free ante, cash drawings and special discounts for seniors. 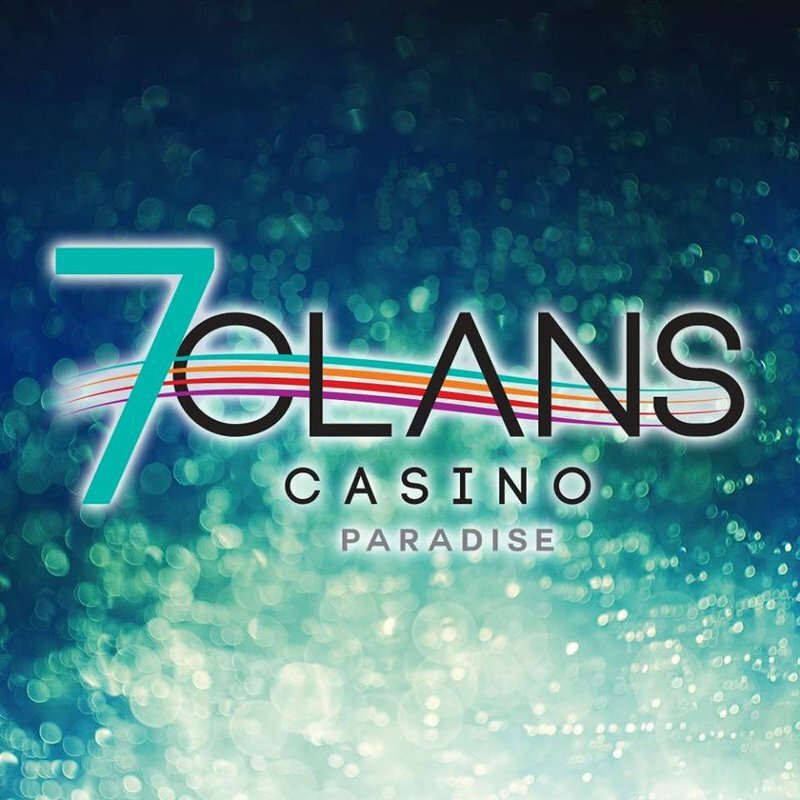 Never go hungry at 7 Clans Paradise Casino with the Lucky 7 Diner on site serving favorite American cuisines daily. 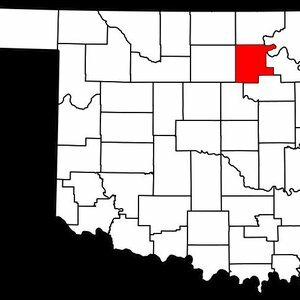 Located on Hwy 177 approx 20 miles N of Stillwater and 12 miles S of Ponca City.